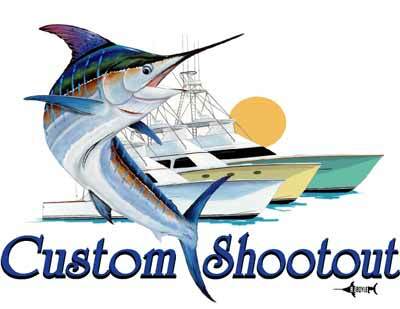 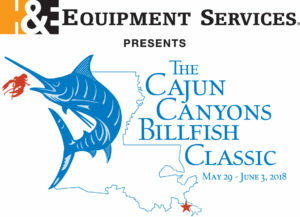 The Billfish Foundation has received several inquiries regarding our annual tag and release competition. 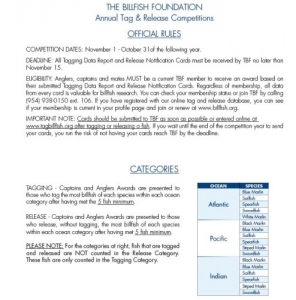 In response we have attached our specific rules for the competition. 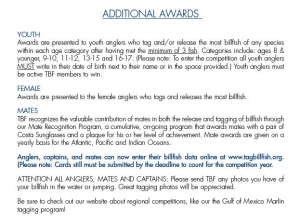 Additionally we have the individual categories and awards explained. 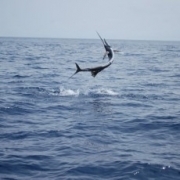 In addition to the international competition, TBF has created regional competitions for South Florida and the Gulf of Mexico. 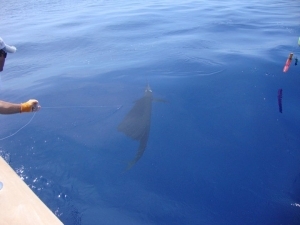 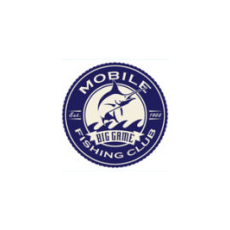 Please see the SoFLo Sailfish Circuit and Gulf of Mexico Marlin Tagging Competition pages for full details.